Art is by humans for humans but what about these wonderful works of art nature offers, the embellishments and the sound of insects? Why do they exist and what for? Where do they come from? The way in which insects, flies and butterflies develop their colour patterns is quite well known but things are not quite clear with vertebrates. In mammals and birds the critical moments in the development of colour schemes are hidden in the womb or in the bird’s egg. 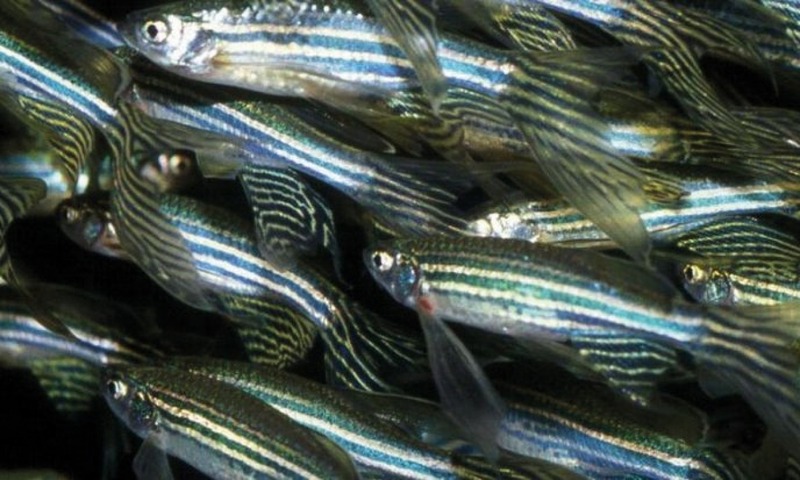 Recently great progress has been made in fish and this will be an opportunity for the audience to discover them, starting with the zebra fish patterns. Following her Biology studies in Frankfurt and the biochemistry in Tubingen, from 1985 to 2014 she led the Tubingen Max Planck Institute of Developmental Biology. 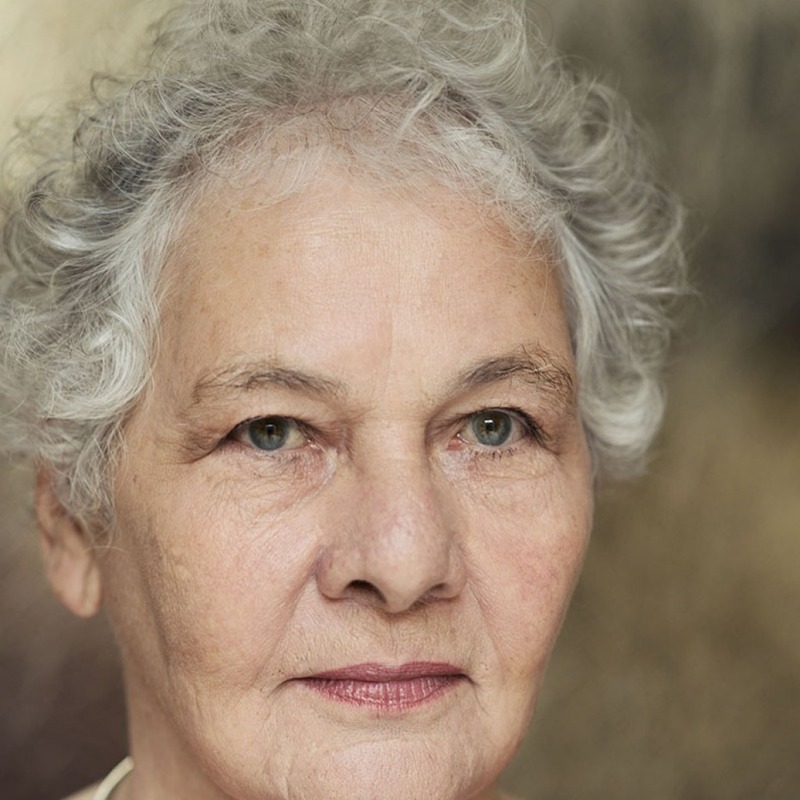 In 1995 with Eric Wieschaus and Edward Lewis, Nüsslein-Volhard was awarded the Nobel Prize for Medicine or Physiology for the discovery of the genes that control the development of humans and animals and the discovery of the morphogenetic gradient in fruit flies for which she had and has been awarded other prizes too. In 2004 she established the Christiane-Nüsslein-Volhard Foundation for young women with children. She leads a research group at the Tubingen Max Planck Institute on colour patterns in fish.